Protect your smart home against all threats using these smart home firewall protection devices. It's a whole new era for technology. People are looking for ways to automate their lives using the best tech available. Internet of Things (IoT) or smart homes are booming and generating a lot of consumer interest around the globe. As OEMS take charge of this demand to supply the necessary tech, a large concerning factor has gone unnoticed. Online security has been a pressing matter for years and we hear about cyberattacks on major companies and brands quite occasionally. 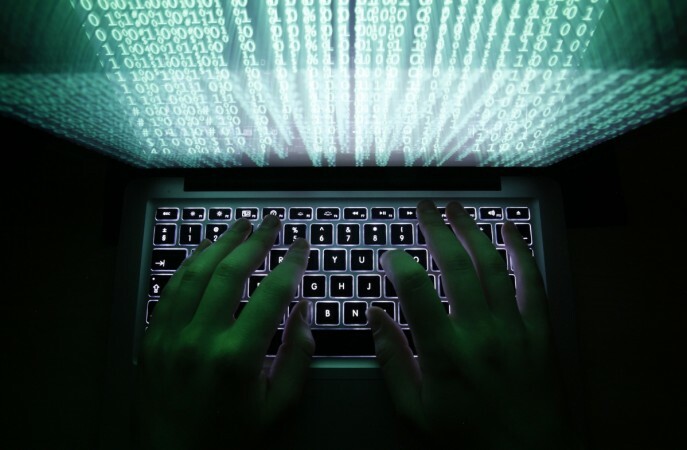 How safe you really are online? The answer to that has been debated over and over again. But as the penetration of IoT increases, another challenge stands ahead of us – how safe is our smart home? Since you have your entire house, right from your door locks to ACs and security cameras, connected on a single network, there is a bigger amount of risk than the idea of simplifying lives with automated gadgets. Fret not, as there are immediate solution to shield your smart home from the threats of hackers. Keezel uses VPN technology to protect the devices connected through it. The device offers privacy and protects you from identity thefts and online scams. It comes with a free Basic and a Premium ($5 a month) plan in addition to the cost of the device itself. Keezel Basic starts at $119 and it goes all the way up to $1699 for a business package. CUJO is a cloud-powered security device by a startup and it is designed to appeal consumers. The setup is as simple as plugging it into one of the router jacks and you are good to go. 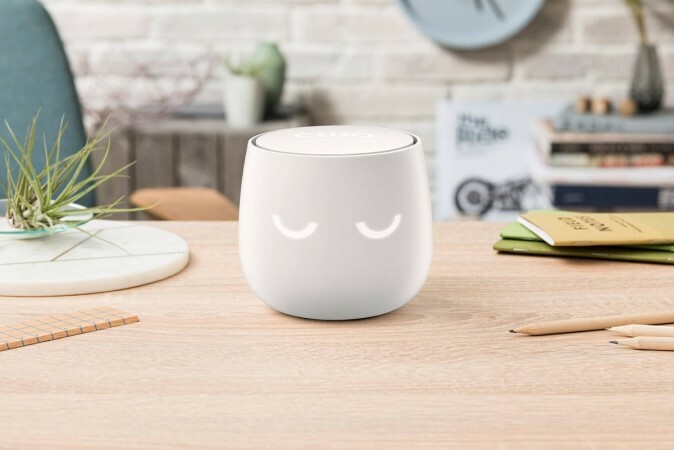 Its makers claim CUJO brings business-level security to home with a simple UI and optimum security through its firewall, antivirus and malware and deep-packet inspection technology. 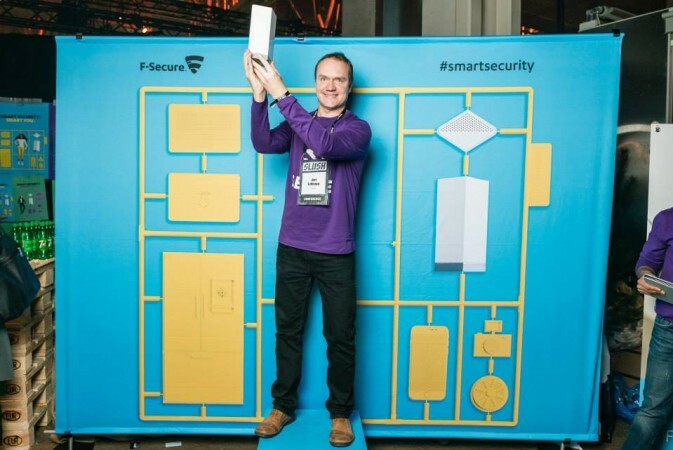 Like other smart home security devices, SENSE by a Finish company named F-Secure, adds a layer of security to your home network by connecting to the Wi-Fi router. Any suspicious activities get monitored and notified to the user through its SENSE app. SENSE is priced at $199 and comes with one year of cloud service subscription. You can renew the subscription at $8 per month thereafter. 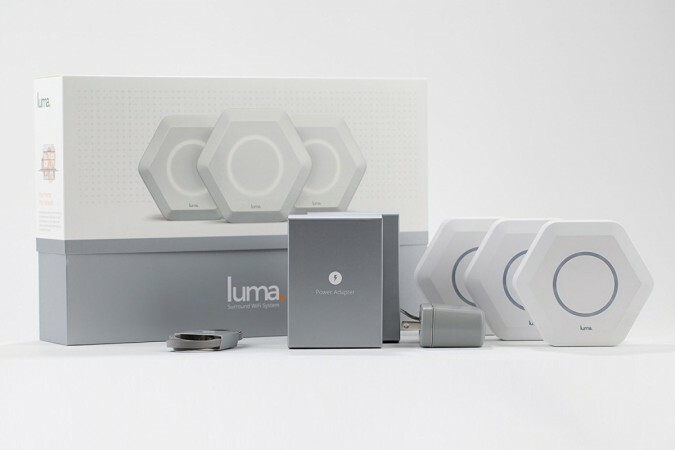 Unlike others, Luma's smart Wi-Fi home router adds speed along with safety and online security. It can detect viruses, unauthorised intrusions, track outgoing internet traffic for suspicious activity and quarantine threats to your smart home devices. The device is also compatible with Amazon Echo/ Alexa and other Wi-Fi capable devices in your house.